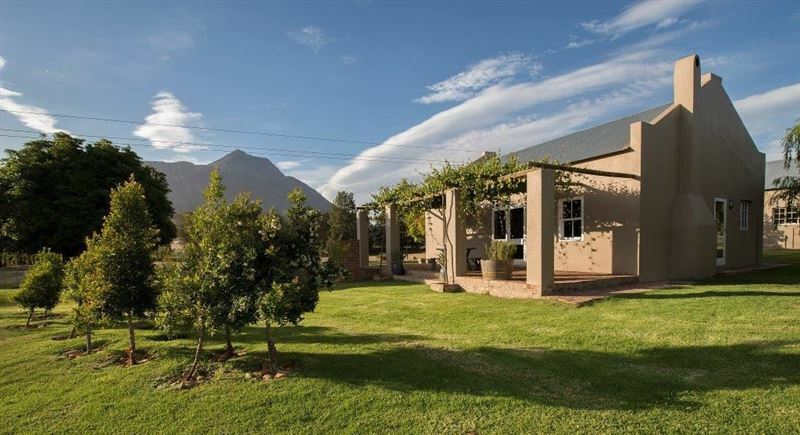 Saronsberg Vineyard Cottages is nestled at the foot of the mountain after which it is named, Saronsberg Vineyard Cottages are situated just outside the historic town of Tulbagh, in the contemporary Saronsberg Wine Estate.<br /><br />Accommodation is offered in newly renovated well-equipped self-catering cottages, all with an en-suite bathroom, spacious kitchen, lounge and impressive dining area with a high, arched ceiling that invite you to relax and unwind with friends and family.<br /><br />All 16 units are fully equipped and have their own built in fireplace or barbecue that makes both winter and summer the ideal place to enjoy the breathtaking views of this romantic valley over a glass of award-winning Saronsberg wine.<br /><br />Saronsberg Wine Estate is a unique addition to the rich heritage of Tulbagh Valley. 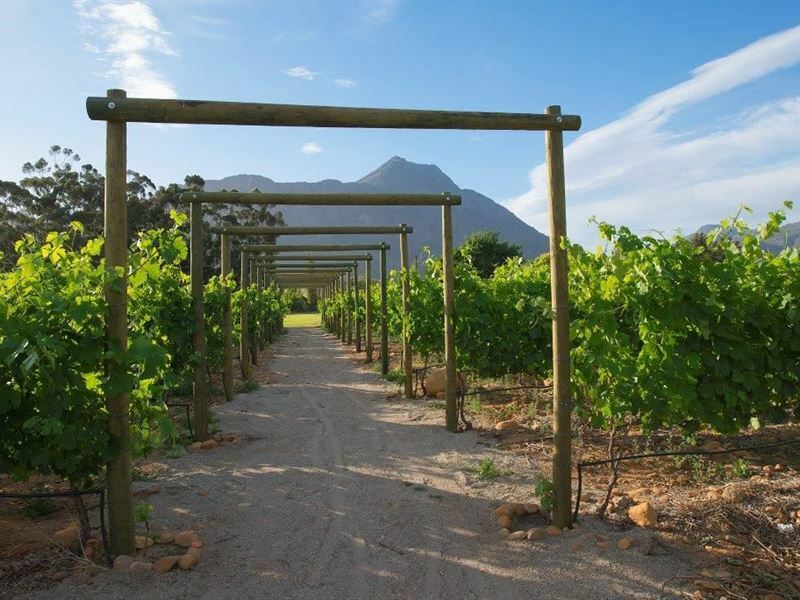 It was formed late in 2002, when Waveren and Welgegund, two farm portions of the historic Twee Jonge Gezellen, were purchased and combined to create an exclusive location in this progressive winery. "A wonderful place to stay. Large roomed accommodation in an extremely quiet location. Could hear the Fish Eagle calling. The arrangements for key collection are excellent. Very clean andceverything we wanted! Thank you for the starter pack of wood - we used it all! Highly highly reccomended for a break." "We had the 2 guest self catering cottage. It had all the basics and was clean and convenient. The inside.fire place is a bonus for.those cold winter nights. Will defiantly be back." "We enjoyed our stay thoroughly. Beautiful cottages with lovely views. " 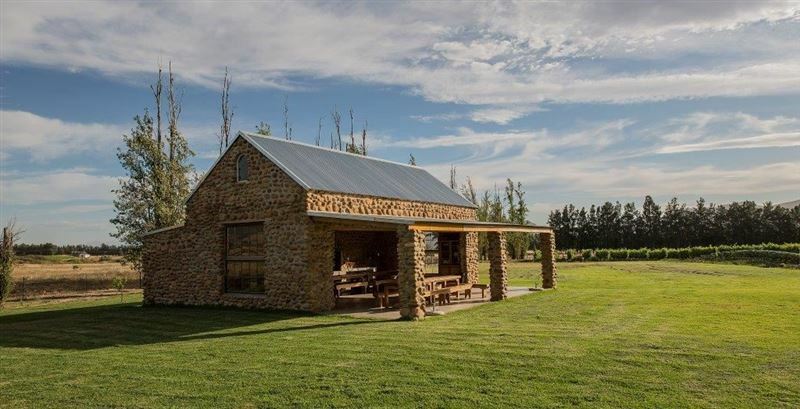 "Loved the peace and quiet - chalet was all we needed and well set up - had small oven microwave and fridge and lovely indoor braai that drew well - recommended as a place to wind down and close enough to all that is available in Tulbagh"
"Saronsberg is a beautiful wine farm set in the mountains just outside of Tulbach. People are very friendly, relaxed atmosphere, good food, great wine and very comfortable stay in a relaxed environment. 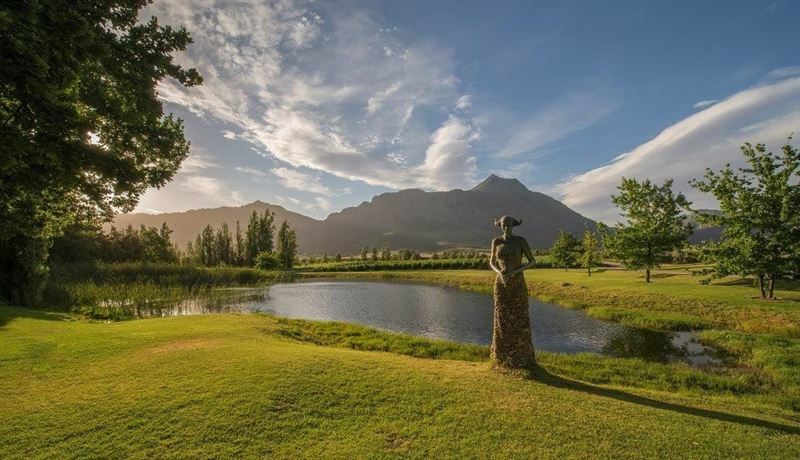 Stunning views and great wines makes for a great stay on this modern wine farm." "Our second stay at Saronsberg was as good as the first. The cottages arestylish and comfortable, surrounded with lots of open space for ourbusy toddler to run around in. We&apos;ll be back." "What a pleasant stay. Spacious and comfortable with all the necessities! Would go back any day! " 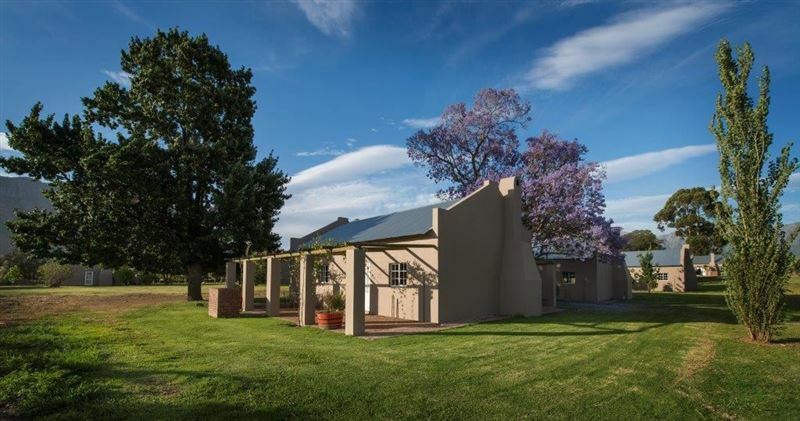 "The location of the Saronsberg Vineyard Cottages are stunning. Quiet and close to nature. Cottages are comfortable and well equipped." 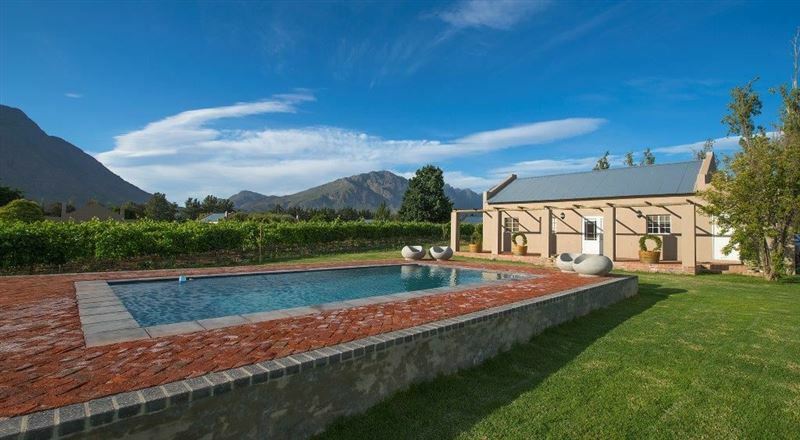 "The cottages were nice and clean, spacious and in a great location in Tulbagh."